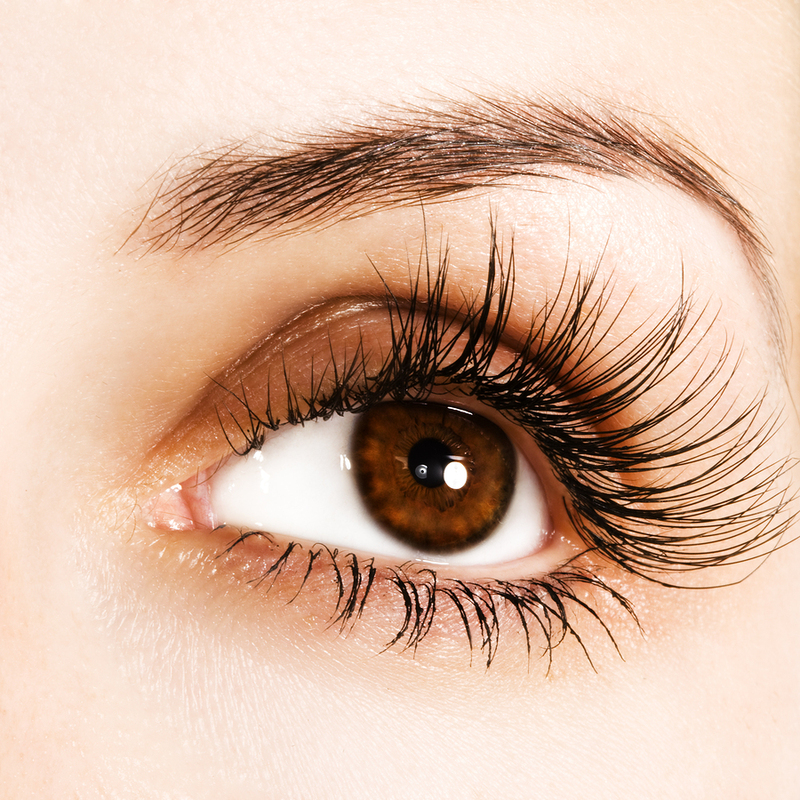 Bellevue Massage and Spa offers superior lash extension services to its clients. Professional Lash extensions with a beautiful palette of colors, textures and sizes of eyelash extensions to choose from. These beautiful lash extensions can be combined for looks that run the gamut from subtle and natural to glamorous, with each lash a work of art with an intricate finish and longer, fuller lashes! Bellevue Massage and Spa offers superior lash extension services to its clients. using the best that technology, science, creative artistry and customer satisfaction can achieve. Get “Instantly Gorgeous” with a Lash Extension!